Searching for open houses? Using BAR you can access listings with open houses. Have fun browsing them to find out when to attend - our property photos may encourage your appetite! 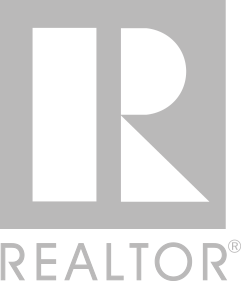 The Billings Association of REALTORS® serves its members and the public by providing services that allow members to conduct their business with integrity, professionalism and competency. The Billings Association of REALTORS® advocates professionalism, protects private property rights and upholds the REALTOR® Code of Ethics. VISION: To enhance Quality of Life through professional services and community involvement. Billings real estate, homes for sale & REALTORS®. Browse all the MLS Listings provided by the Billings Association of REALTORS®.